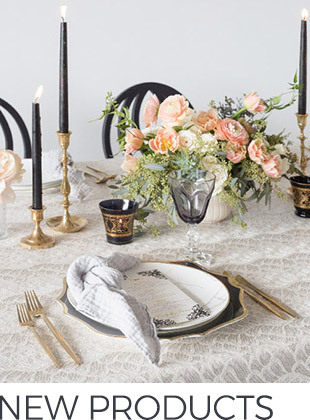 There’s nothing that gets our heart racing like a wedding decked out in beautiful B&W décor. The ultimate chic color palette, we love seeing how it’s reimagined time and time again. This northern Michigan wedding, set against a bright blue day on lake Michigan, combines a lovely outdoor ceremony with an elegant tented celebration. The guest tables shimmered with black sequin linens contrasting against the flowing white draping of the tent, with a stunning black chandelier hung from the center. We love how Rhiannon, of Hey Gorgeous Events, brought some warmth in to the design, adding in champagne and rose elements throughout the room. And our favorite part of the evening? 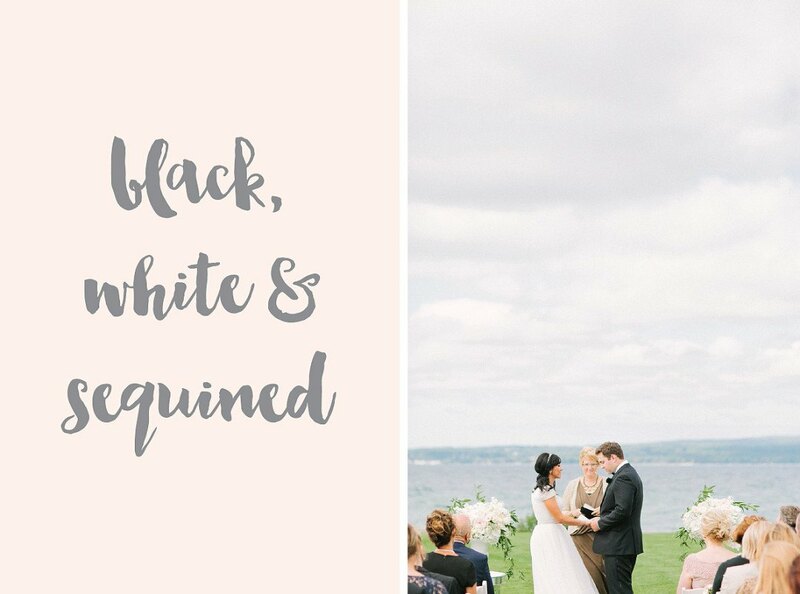 Seeing the couple’s first dance on that shiny black and white checkerboard dance floor – what a perfect balance! 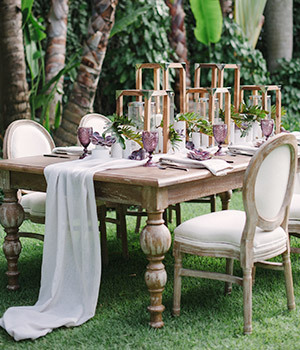 This entry was posted in Wedding Inspiration. Bookmark the permalink.